Conch Tempered Glass Phone Case for iphone, which adopts soft TPU material to bring comfortable grip feeling, will protect your phone all round. Just take it. 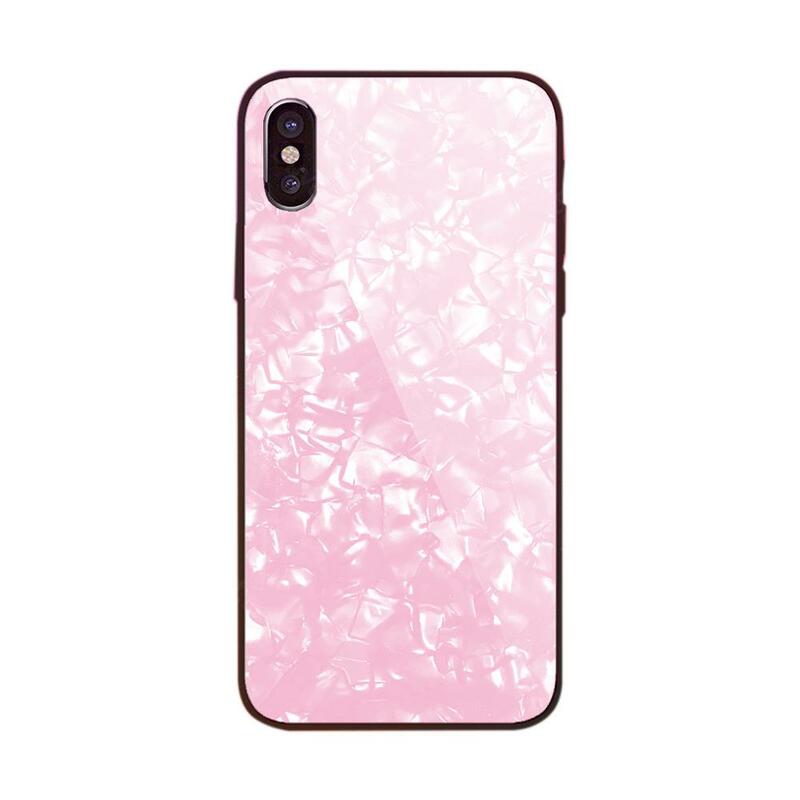 Conch Tempered Glass Phone Case with fashionable tempered glass design to make the case seamless and make your phone look special and gorgeous. Absolutely designed for women/girl who loves the quality and beauty! 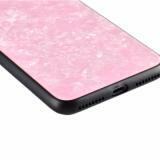 The imported soft TPU material helps extend the life cycle of the case, anti-yellowing and relive-aging remain the look of the case. 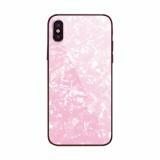 Tempered Glass Phone Case also provides comprehensive protection for anti-drop & shock-absorbing to protect your phone from scratching, shock & smudge. Super easy installation and precise cut outs are perfect for speakers, chargers and all iPhone features. 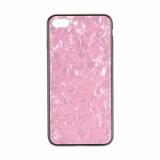 Conch Shell Phone Case has size for iPhone X, iphone6 / 6s, iphone7 / 8, iphone6plus / 6splus, iphone7plus / 8plus. • Quick link: Giraffe Mobile Phone Case. THE BEST GLASS PRIVACY SCREEN PROTECTOR OUT THERE!! 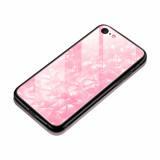 Unlike other brands, it covers the entire screen and protection cases do not interfere with it, which is a major plus. As for the screen itself, this is what is best about it. It is very clear. It doesn't darken the screen at all. I had to lower the brightness! However when turning the phone to an angle you can see that the privacy feature is very effective at keeping prying eyes out. It's so good that I am going to order a second one for just in case I crack this one that I applied. Best cover. Hands down. I’ve tried the top rated brand on Amazon. Went through 3 in a short time. Shopped around and tried this product. Excellent. Arrived really quick. Exactly as pictured & fits my iPhone 8. 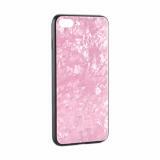 I got the rose gold marble-y look and get compliments on it. Follow through customer service was spot on too. I love this screen protector! 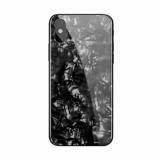 The glass protection is just thick enough to make me feel like my phone screen is safe from scratches, dirt, and cracks but is thin enough to look perfectly sleek with my protective case. I love it as highly suggest it for iPhone 6 users. I’m happy with my purchase. I received the iPhone case a day earlier. Way to go. I will recommend my friends to purchase items from you.